Home- Access Wheelchair Repair. Wheelchair Sales and Repairs. At ACCESS WHEELCHAIR REPAIR, our main priority is the satisfaction of you, our valued customer! 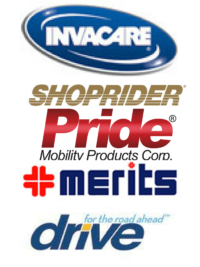 Serving the greater Atlanta area and beyond, we offer incomparable home medical equipment sales and service. We also process efficient and affordable repairs of home medical equipment. 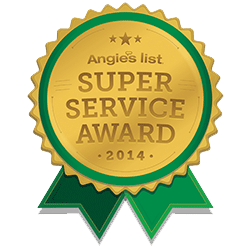 With our premier sales, repair and service center located in Buford, Ga., it’s safe to say we offer the best services in Georgia! Our company has over 30 years’ experience with durable medical equipment, this ensures that our customers receive special one-on-one attention tailored to their needs. ACCESS WHEELCHAIR REPAIR prides itself with speedy response to our customer’s needs. No one will come out to your location faster, explain your service better or service your need quicker than we will! Why trust just anyone with your investment? Come to us, the certified specialists in wheelchair repair and sales! 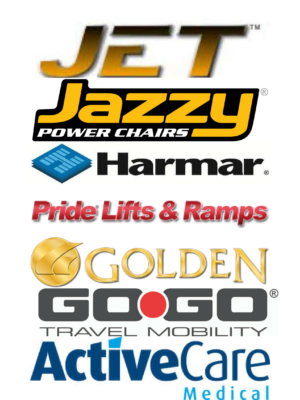 We can come to you or you can come to us, and we will facilitate you in our state of the art repair facility that is strictly dedicated to mobility equipment. At our repair facility, we specialize in preventative maintenance of wheelchair repair, power wheelchair repair, as well as mobility scooter repair. 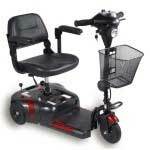 We also sell manual wheelchairs, mobility scooters and power wheelchairs, as well as parts and accessories. Why not head on over to our online store to see our selection! At ACCESS WHEELCHAIR REPAIR, we try to give our customers the best value for their money. We do this by trying to match the prices of our competitors, and in most cases, we are able to meet or beat them! In addition, we currently accept worker’s compensation claims.